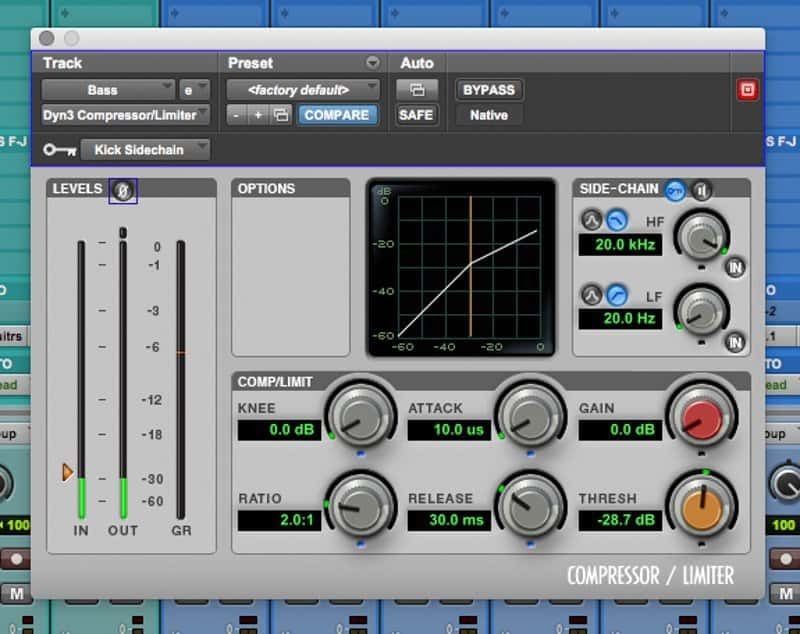 Sidechain compression is an extremely confusing but powerful tool that every producer has at their fingertips. It’s an incredible tool for creativity (I’m looking at you, EDM) AND a secret trick for creating space in your mixes. Today, we’re going to learn how to create sidechain compression and my 5 most powerful tricks to make your mixes sound like the pros. Once you grasp the basics of sidechaining and these 5 techniques, you can produce mixes that have more space, energy, rhythm, and separation. But before we start, make sure to grab my FREE Compression Cheat Sheet. If you’re still looking to get the hang of compression, the tips and techniques I talk about in this guide will help. Make sure to read it before you start on this article! 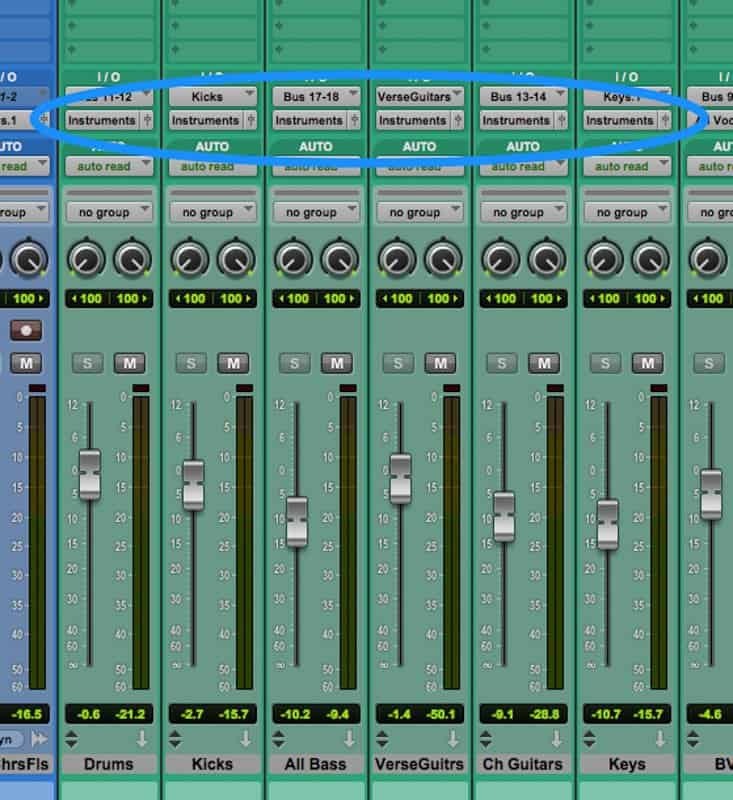 Trick #2: Sidechain the vocal… to the whole mix?? 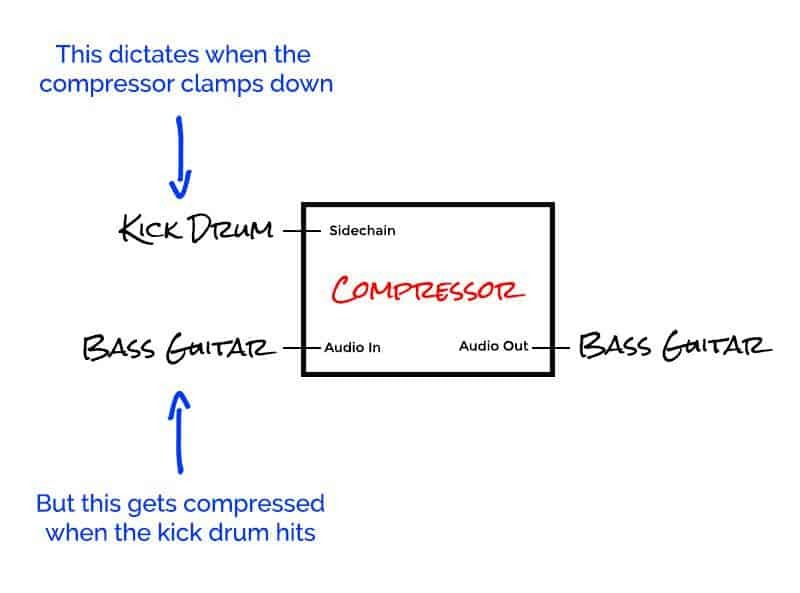 What is sidechain compression? How is it used in music and mixing? Compression, in its basic form, is a tool that allows us to control the dynamics of a source. In essence, it’s an intelligent volume control. You are telling the compressor to turn something down once it goes above a certain level. With regular compression, the plugin will monitor the level of the channel and control the volume of the same channel. However, when you engage the sidechain, you can tell the compressor to monitor something else. A different channel or instrument, for example. So the compressor is monitoring one thing, and controlling another. 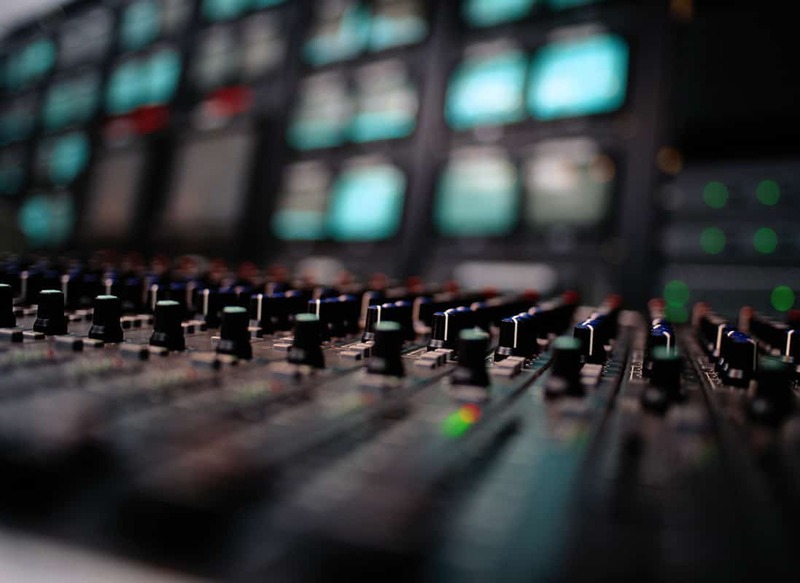 When the other channel (sidechain) gets louder, the compress clamps down on the channel that it is applied to. Let me give you a basic use case. Sidechaining first became popular among DJs. They would load up a compressor on the channel that was playing the music but sidechain it to the microphone. Now when they talk through the microphone the level of the music automatically drops. No need to manually ride the fader. Of course, there are far better applications, which you will learn about later in this guide. 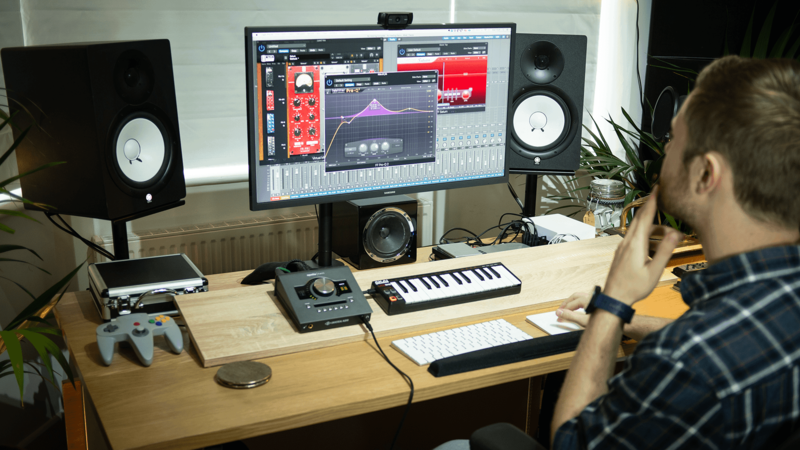 The exact process will vary depending on your DAW, but it should be relatively simple. Step #1: You need a compressor that supports sidechaining. I use Pro Tools and Logic Pro X mostly, and they both have a stock compressors that have a sidechain. Of course, you can apply this technique in most DAWs, including Ableton, Cubase, Reason and FL Studio 12. Just check if your stock compressor can do it, and look for a new sidechain compressor if it can’t. 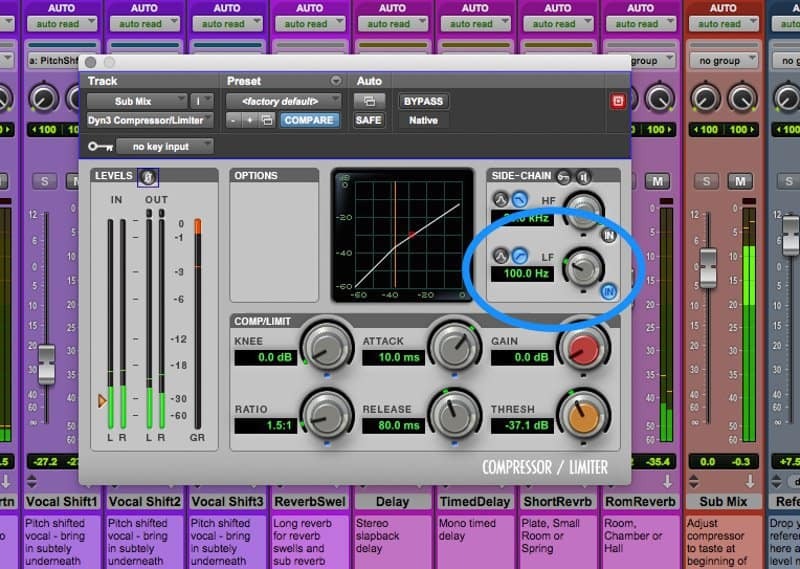 Step #2: Add the compressor to the channel that you want to compress (more on this later). In this example, I want to compress the bass guitar when the kick drum hits. So I apply the compressor to the bass guitar. Step #3: Now engage the sidechain on the compressor and select the channel that you want to control the compressor. In this case, it’s the kick drum. Depending on your DAW, you might have to create a new bus or send to do this. Make sure to label it clearly (e.g. ‘Kick Sidechain’). Step #4: Everything is set up now, so it’s time to adjust the settings. Start with a ratio of 2:1 and lower the threshold until you have the desired amount of gain reduction. Let’s go for 2-3dB in this example. Notice how the compressor ducks every time the kick hits (or whatever else you are using as a sidechain), NOT when the bass hits. But the release time depends on your intention. Time it to a quarter note for obvious pumping (common in dance music), or make it faster for subtle ducking to make room for the vocals or kick drum. You will learn more about release time in the following section outlining the main use cases. That’s it! It may seem hard at first, but it’ll become easier and easier the more you practice. 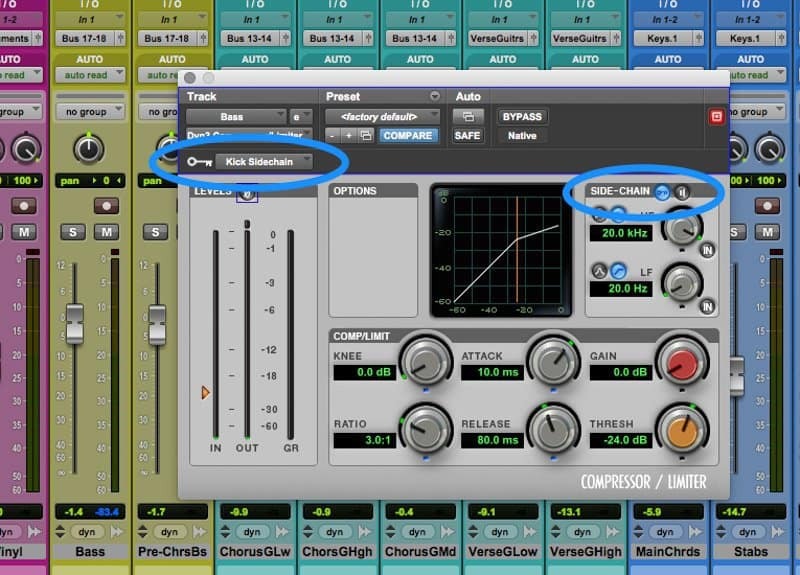 Now let’s check out these 5 tricks for making your mix even better with sidechain compression. As a mix engineer, using sidechain compression on vocals is the technique that I find myself using the most. 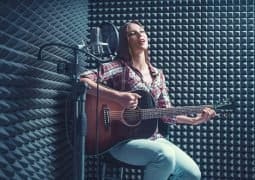 You can subtly create more room in the mix for the vocals to cut through. Add a compressor to whatever is interfering with the vocal. Sidechain the vocal, start with a ratio of 2:1 and adjust the threshold until you see 1-2dB of gain reduction. Apply 1dB of makeup gain. A super-fast attack time is required for this to work. Start with the attack as fast as it will go. If this sounds odd, or you hear clicking, slow down the attack time until these artifacts disappear. A fast release time also helps to make this subtle. Start around 30ms and go from there. You want the instruments to return to their level pretty fast after the vocal stops. It only needs to be subtle. If you are doing this on an individual channel, you can be more aggressive. Try applying 3-5dB of gain reduction. The other option is to create a new stereo aux/group channel and call it ‘All Instruments’. Change your outputs so that everything except the lead vocal is going through this channel. Load up a compressor and repeat the process. This time, though, keep it subtle (below 2dB gain reduction). For the advanced mixers out there, you can take this one step further. If you have a multiband compressor that permits it (like the Waves C6), sidechain a band across 800Hz-6kHz to the vocal. 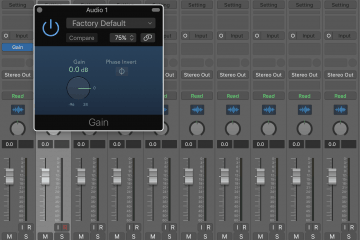 Now you can create room for the vocal without ducking the lows or highs. 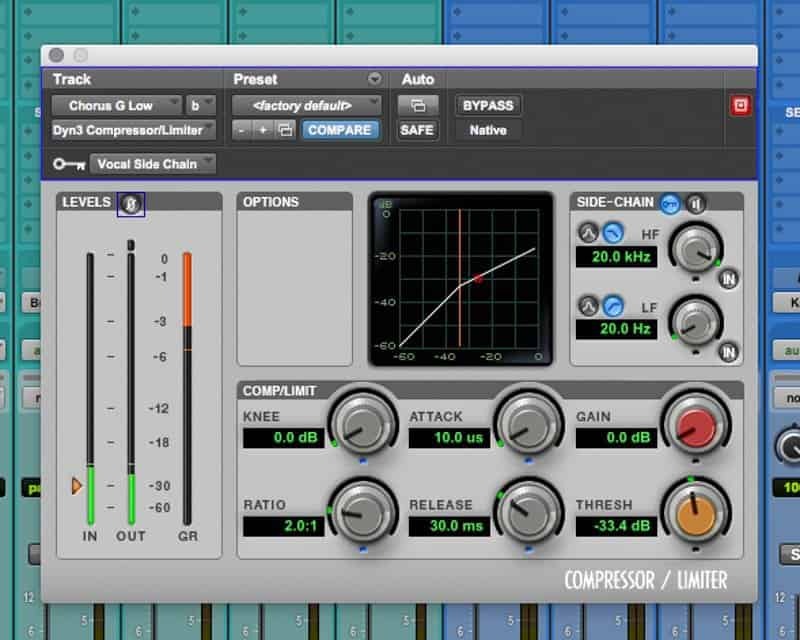 If you’re looking for tips and tricks for compression, check out our FREE Compression Cheat Sheet. It’s got all the info you need to start compressing your mixes like the pros. In many genres, the bass part takes priority over the kick part. 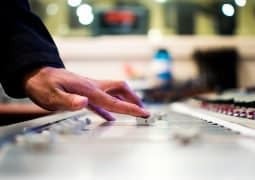 Unless you have a dance track or hip-hop track where the kick is the main focus in the low end, you will have to make compromises with the tone of the kick. 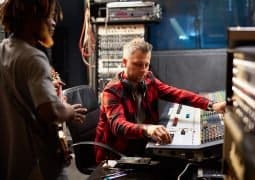 As the bass part is taking up a lot of the low end, you have to cut the low end and add more ‘click’ and ‘beater’ to the kick to help it cut through – and leave room for the bass. However, you can use sidechain compression along with EQ to improve the balance between the kick and bass. If the kick part is getting buried, try adding a compressor to the bass part and sidechain it to the kick. Again, aim for subtle compression with 1-3dB of gain reduction, and a fast attack and release. There shouldn’t be any audible pumping. There are a few ways to create that typical electron-house dance sound. Artists like Daft Punk and Eric Prydz pioneered this technique, but modern producers like deadmau5 use it too. The basis of this trick is that the synths duck when the kick drum hits, and slowly come back up in volume. This creates a rhythmic pumping effect. You can even go as far to compress everything except the kick. The entire track pumps every time the kick drum hits. As this is a creative effect, and NOT a subtle mix trick – you can be much more aggressive. Create a new stereo aux/effects channel and route everything you want to compress to this channel by changing the outputs. Send all of the synths, or just the bass synth, or just the pad synth… or everything. Use a low threshold so every kick drum hit triggers the compressor, and adjust the ratio until 5dB of gain reduction is applied. This is just a starting point – you can adjust the threshold and ratio to make the effect more prominent by applying more gain reduction. Use a fast attack below 2ms, and apply as much makeup gain as necessary to balance the mix again. Now, the release time is where the magic happens. This is where you control the rhythm and timing of the effect. The effect is best timed to a quarter note. This means the kick hits on beats 1 & 3, but the sidechained compressor stops clamping down on beats 2 & 4. This creates the typical syncopated rhythm that is associated with this sidechaining technique. 60,000/BPM = one quarter note in milliseconds. 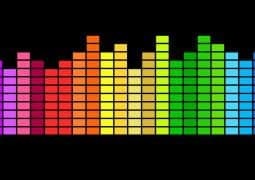 If the BPM of the track is 120, then a quarter note is 500ms (60,000/120=500). If the BPM of the track is 200, then a quarter note is 300ms (60,000/200=300). Depending on the feel of the track, you might need to double or half that figure. For example, if the track BPM is 120, but the track is mostly in half-time, then 1000ms might work best (500ms*2). This is just a starting point. Tweak from there until you like the feel. There is no right answer, and this is completely subjective. 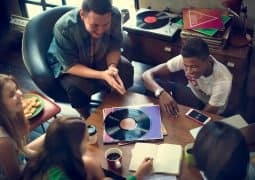 Although this technique has been abused in house music, try applying it to other genres as an interesting creative effect. Another technique for the more advanced mixers. This is an interesting way to use sidechain compression that is quite different from the previous examples. Many EQs come with a built in frequency sidechain. When engaged, you can force the compressor to stop monitoring certain frequencies. For example, I could engage the high-pass filter on the sidechain, and the compressor will now ignore the low frequencies. It will still compress the low frequencies when it’s engaged, but it can no longer be triggered by low frequencies. Low frequencies carry more power and amplitude than high frequencies. So, if you add a compressor to your mix buss, it will often be triggered by a sudden peak in the low end. Sometimes this can cause noticeable pumping. 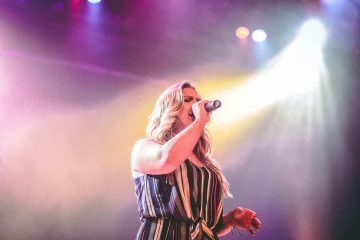 The main parts (such as vocals, guitar, and keys) might be perfectly under control. But then a loud bass note causes the compressor to clamp down hard. Suddenly, everything gets noticeably compressed – and this can sound unnatural. To avoid this, use a multiband compressor to compress and control the low end independently. Then, on your main mix buss compressor, engage the frequency sidechain and add a high-pass filter at 100Hz. It is possible to achieve the same effect if you don’t have a compressor that has a built-in frequency sidechain. But, in general, it’s an annoying process to employ unless you can do it quickly with your go-to compressor. I have given you everything you need to effectively use sidechaining in your mixes. 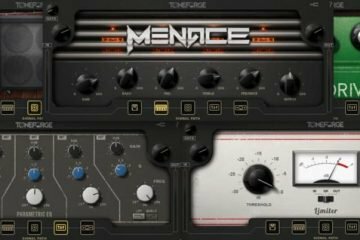 Regardless of the genre that you work with, there are numerous powerful ways to use sidechain compression. 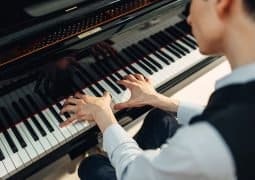 It isn’t a particularly complicated technique to use, and it can be applied quickly. The key is to practice using it in your own mixes. Before you go, make sure to grab the FREE Compression Cheat Sheet. It’s got tons of goodies to help you start compressing your mixes like the pros. 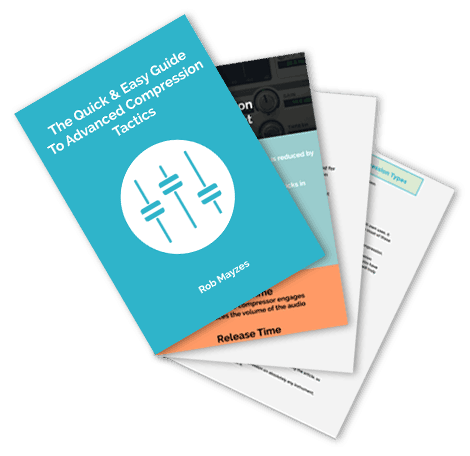 Learn the 6 different types of compression and use them effectively in your mixes in this free eBook. 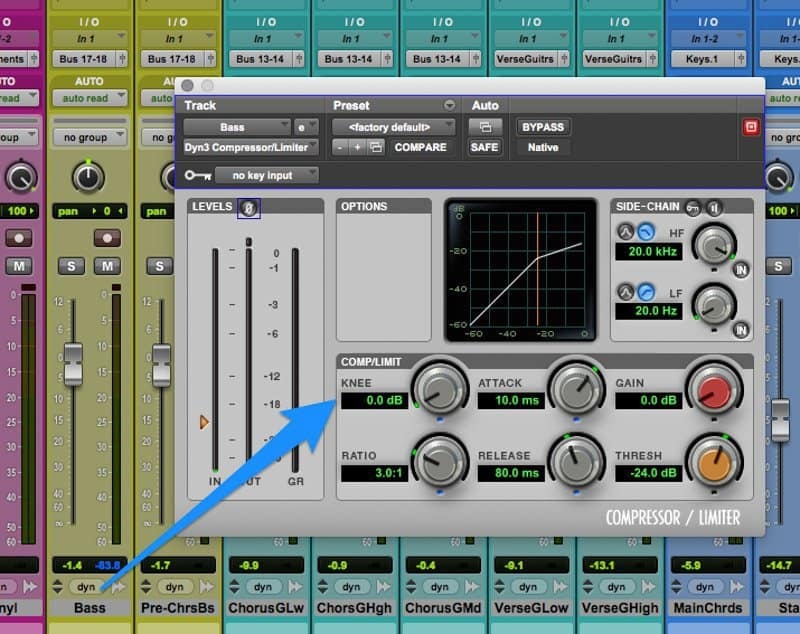 Then use the helpful cheat sheet every time you mix to make compression easy-peasy. Thanks, Rob. Great explanation and tutorial! Rock on. There is nothing more annoying than when banners take up a quarter of the page reducing reading space and forcing me to scroll more often. Consider keeping the banners at the top of the page when scrolling down rather than having them always visible sucking up all of the room. It makes the site extremely unpleasant to use. does it matter if you use the calculator? When I side-chain stuff (eg synths, percussion, vocals etc) and use my senses to feel the music ‘pump’. I mess with the threshold first, and hone in by tweaking the attack/release/keen and EQs if need be. This is the how I write my stuff. Music is sound of emotions, feeling, is it not? ears are better than a calculator, as is common sense ;-) you only need it when you have a specific question about a particular conversion. there is a better site for the calculator that is an actual calculator but for all things music. i don’t know if there is a direct linking policy here but just google: “music calculator website” and you’ll find it, very useful, tried to find an app that did the same thing but they were all either too much money or had way too many adds and free useage restrictions. Thank you so much Sir. An incredibly concise explanation. I’ve been mentally wrestling with Side Chain Compression for a couple of years now as the descriptions of it and how to use it are often totally baffling. And thank you for the link to the calculator. Bookmarked that one instantly as it will come in quite handy as I work with this. Only question though since you use Pro Tools. I’m a Studio One guy myself and love the DAW. It’s not just got a built in Side Chain for the compressor, but the entire DAW channel view has the option of side chain built in. If I click to the effects/sends pop up window one of the options listed (besides the list of effects available) is side chain. When I click arrow, it lists all the tracks I’m working on in a given project. So if I’m understanding correctly… the pop up lists of available tracks would be the “Trigger” for wherever I place the compressor for side chaining? If so can I make use of this in my submix bus where I already send all my instrumentals tracks? If I’m understanding correctly then I would be able to make use of subtle ducking of the instrumentals for vocal track to come through more clearly? Am I getting this right? Thanks again… a truly helpful tutorial even without a YouTube Video. lol! 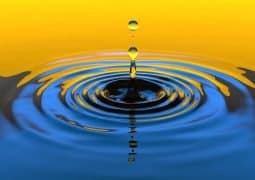 Really helpful article! Thank you for all this great information. Thank you, it is humbly appreciated. Great info as always, Rob! well what do you think about Bruce Sweden’s (Michael Jacksons Engineer) he does not use compression. he says “Compression is for kids” he made a lot of hit without compression. I try to use as little as possible and save most of the compression for mastering. Too much compression makes your music sound flat and lifeless. This is true for some genres, but for a modern sound and in most genres compression is essential. The alternative is a ton of automation, which works, but takes a whole lotta time. WELL FOR ME TODAYS MUSIC LACKS LIFE AND THAT IS DUE TO OVER COMPRESSION. IT SOUNDS HOT, BUT LIFELESS. IT IS ALSO DUE TO THE VALUME WARS THAT MUSIC HAS BEEN GOING THOUGH OVER THE LAST 10 YEARS OR SO. EVEN mastering ENGINEERS COMPLANE ABOUT IT. sorry FOLKS THE KING HAS NO CLOTHES. 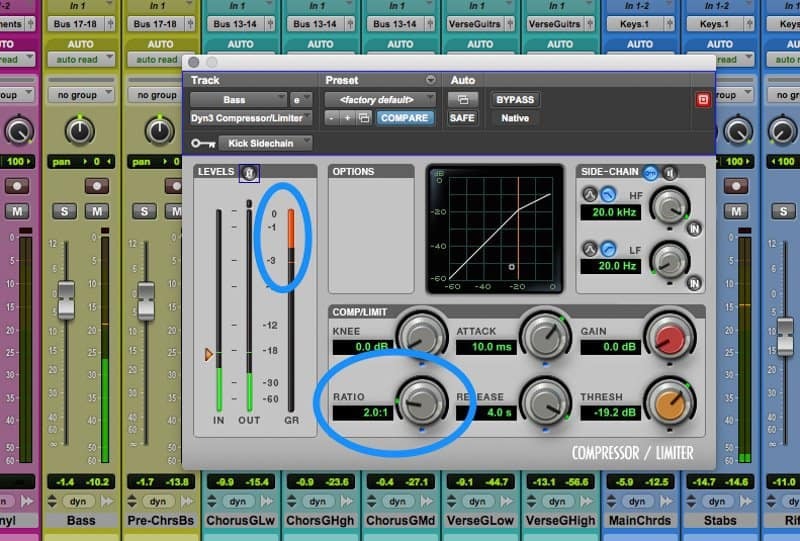 You are right, he did not use compression, because he balanced the volumes manually during mix process, but that is in the end the same result as using a compressor, only difference is that a compressor is an automated volume tool and takes over the manually handling from the past. That is exactly why it has been created, to save time and bring the quieter and louder parts closer to each other in an automated way. The only reason music sounds lifeless is because they use a compressor in a wrong manner, but you definitely need one ! I have made and have heard recording that had very little pressing and they sounded fantastic. I compere recording today to food. If you ask any older person (especially if they grew up on a farm) about the teats of food today is not the same but you wouldn’t know that if you never had the real thing, you’re going to think what your eating is the way it is supposed to teats and you would be dead wrong. And if you had a chance to eat food grown from air loom seeds you’re going to know the difference right away and that something is defiantly missing from what you have today. There is no doubt that un-compressed music has better fidelity. But without compression you’re limited in how loud you can make the final track without clipping the peaks. The bits of your song in between the peaks will remain quiet by comparison. Net result, your music will be noticeably quieter compared to songs by other contemporary artists. This will make it less likely to be included in mixes and playlists. If you’re interested in having your music heard and shared, then this is something to take into consideration. I’m not saying don’t use compression, just use it sparingly. Hmm, MJ’s music sounds extremely compressed to me. Unless you’re referring to MJ’s older recordings. Whats the difference between ducking and sidechaining? Ducking is different. A noise gate opens when the signal presented to it reaches a certain threshold, then it opens (used for getting rid of ambient noise on a track for example). Ducking is just the opposite of that – when the threshold is reached, the gate CLOSES rather than opens. Sidechaining is more about how the threshold is reached – you can get the gate to open (or close) when a DIFFERENT signal reaches a certain point – so the gate is no longer listening to the thing it’s opening or closing the gate for, it’s listening to something else entirely….